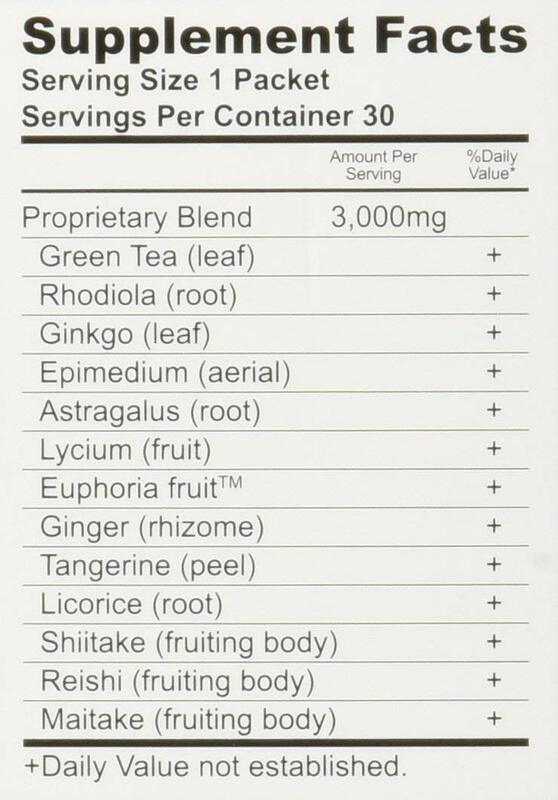 Cho-Wa Tea (30 day supply) FREE Shipping! 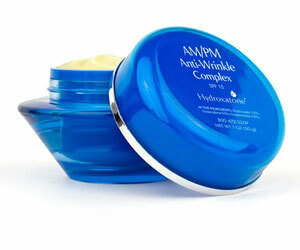 Categories: Anti-Aging, Health Drinks, Immune Boosters Brands: Kumato Labs. 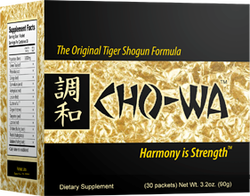 For centuries in Japan only the direct decendants of the Tiger Shogun were given access to this incredible health formula, CHO-WA. Eventually a small group of ordinary citizens in Japan were given CHO-WA thus its legend grew. 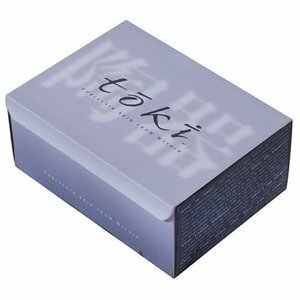 Finally through the tireless efforts of Dr. Kumato, CHO-WA is available for people outside of Japan. 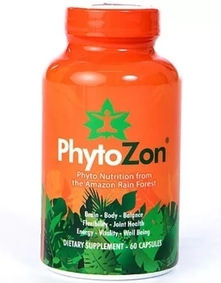 If you would like to experience the “Golden Combination” of natural ingredients that were held secret for centuries, if you desire the health benefits only CHO-WA can offer then simply try it today! Harmony is strengthTM.